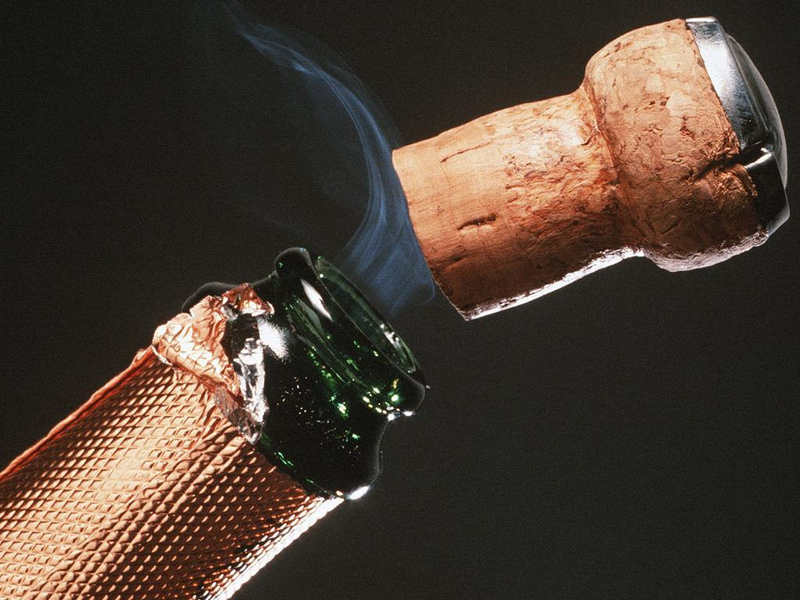 If money were no object we’d bathe exclusively in tubs full of Cristal, toast every meal with Dom Perignon, and get all Tony Montana with a Champagne gun loaded with Veuve at every summer BBQ. We love bubbles (who doesn’t?! 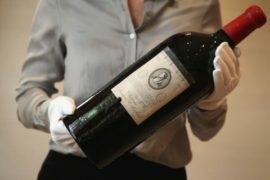 ), but good bottle usually comes with a steep price, and that limits our enjoyment to special occasions. 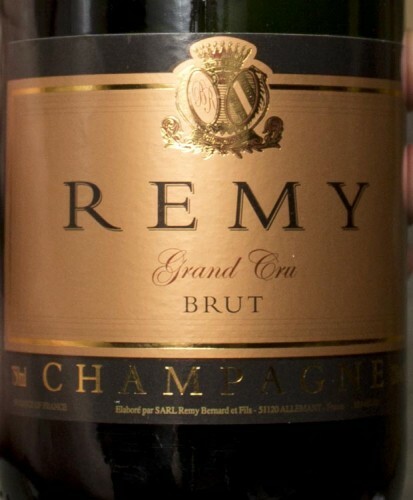 Then we found Bernard Remy and thought, “maybe Tuesday night should be Grand Cru night”. Which is to say this gem of a micro-producer satisfies our lust for uber-fine bubbles without draining our bank accounts. They don’t have a massive gated estate with a sprawling green lawn. No limited edition bottles designs by famous artists, and we don’t think any rappers have dropped a verse about them yet. Instead there’s a modest country home, and a nondescript cellar packed with supremely good Champagne. 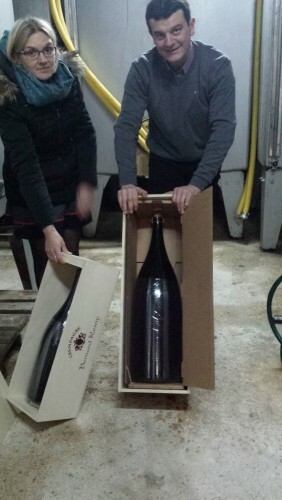 Rudy and Virginie show off some large formats in the cellar. 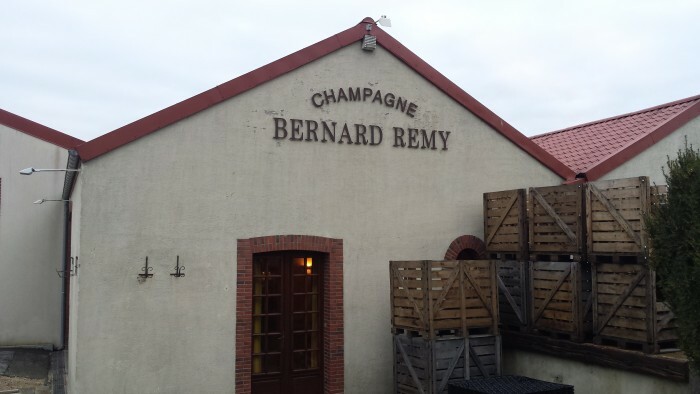 We first discovered Bernard Remy on a trip to France in 2015, and just last month we visited their small estate winery in the old village of Allemant on the Côte des Blancs. Bernard Remy started buying land in 1968 and built the cellar in 1983 so he could have full control over production. 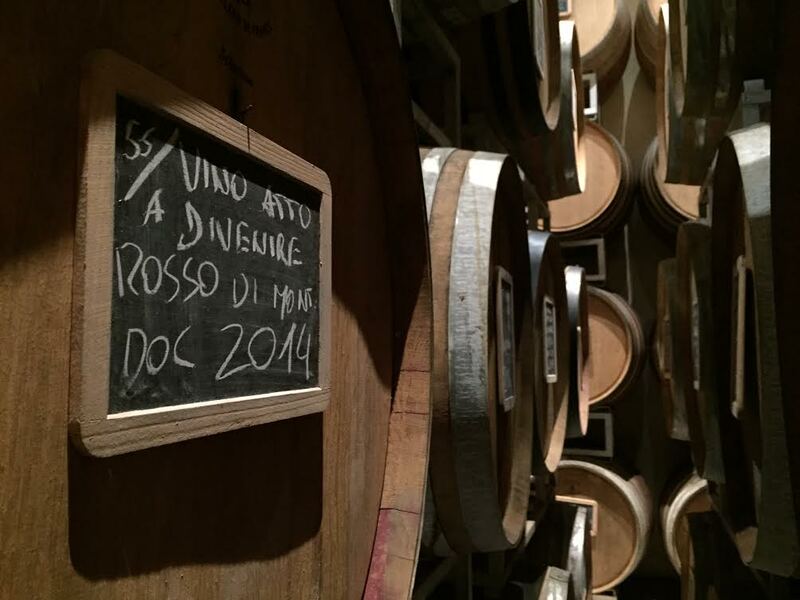 Over the next few decades he continued to purchase more vineyards and expand the cellar size to increase production. Now they own just over 11 hectares (around 27 acres) around Champagne, including some prized Grand Cru parcels in Mesnil. The Remys are farmers at their core, and they understand the intimate relationship between earth and vines, reflected by their careful plantings. 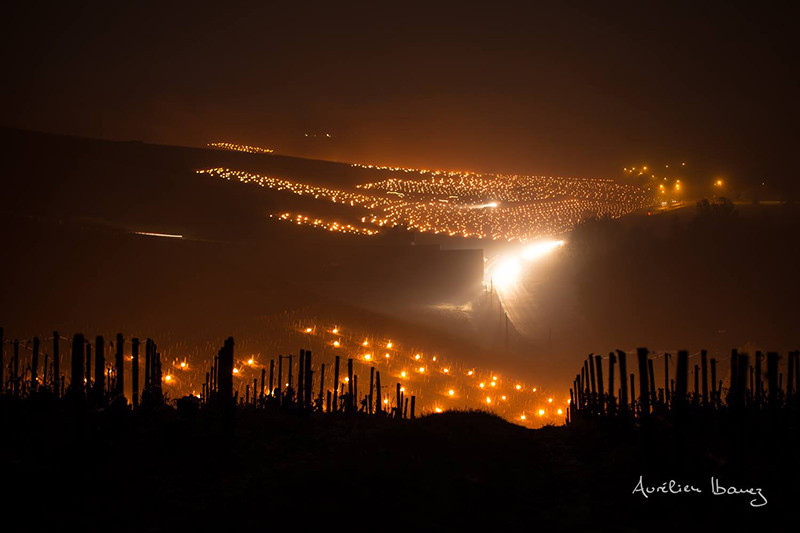 They grow Chardonnay in the limestone soils in Côte des Blanc and Sézannais, Pinot Noir in Aube, and Pinot Meunier in the Vallée de la Marne. Remy even bought land in Vitry le François to add more diversity to his Chardonnays. Today Bernard’s son, Rudy, and their assistant Virginie manage most of the day to day activities. They proudly escorted us from the vineyard to the cellar, and finally to the tasting room where we sampled the cuvees. 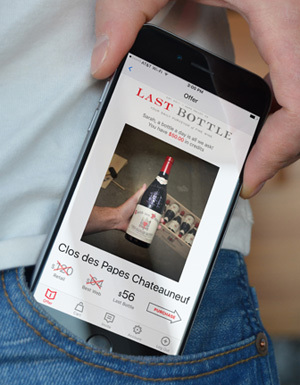 From their entry-level Carte Blance to the Grand Cru Mensil-sur-Oger, everything showed a supreme balance of power and complexity. And the price? Let’s just say we rarely come across a quality Champers at such a low price and we tried to buy their entire year’s worth of production. 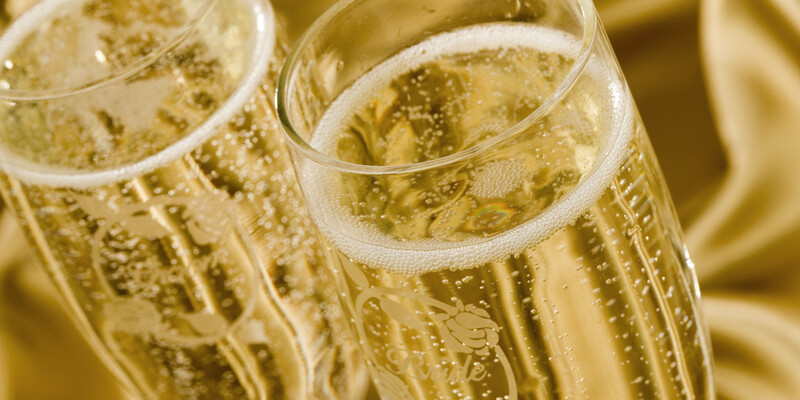 For years Champagne exports rode an undercurrent of exclusivity, and the big houses like Moet, Krug and Veuve Cliquot still represent about 70% of total production. But today’s consumers are getting hip to the lower priced alternatives from smaller producers and growers like Bernard Remy who make Champagne with a sense of place and true varietal character. At Last Bottle we import direct from producers all around the world. 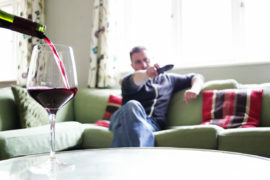 Click here to learn more about our favorite wines.